The next exciting bilingual children's book from Schlauberger Verlag will be on display at the Leipzig Book Fair this week. 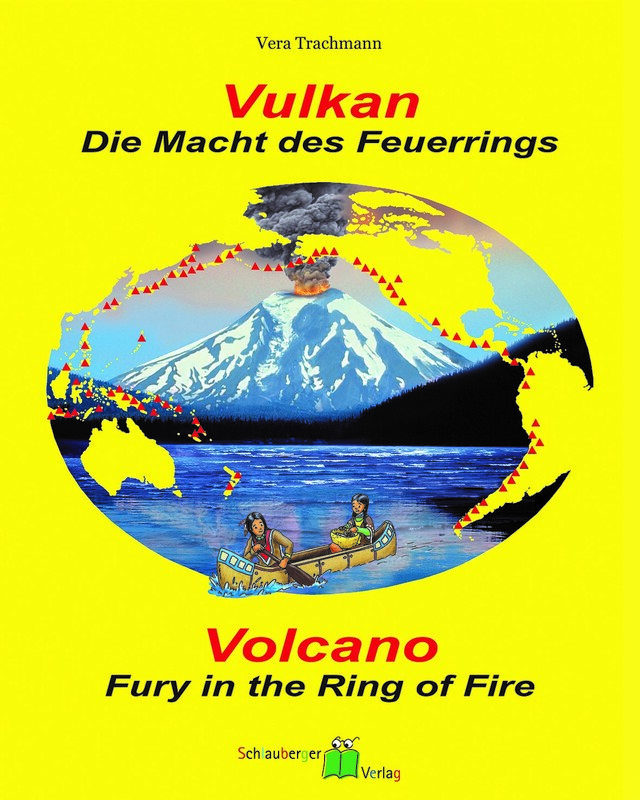 Vulkan - Die Macht des Feuerrings (Volcano - Fury in the Ring of Fire) by Vera Trachmann takes young readers on a thrilling adventure, while teaching them all about volcanoes and tectonic plates. It also includes fun insights into the worlds of the Klickitat tribe, British explorers and a pocket gopher called Thomomy. 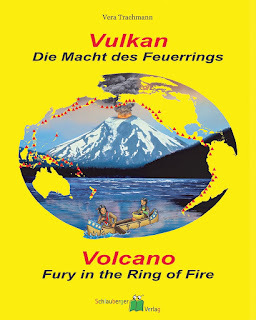 As with other bilingual Schlauberger books, children will be able to see my English translation alongside the original German text. The book will be on display at the Schlauberger Verlag stand at the Leipzig Book Fair from 17 to 20 March 2016 (Stand D203 in Hall 2). It will also be available from the Schlauberger website.